The Foothills Group isn’t an office full of people you meet just once or twice. 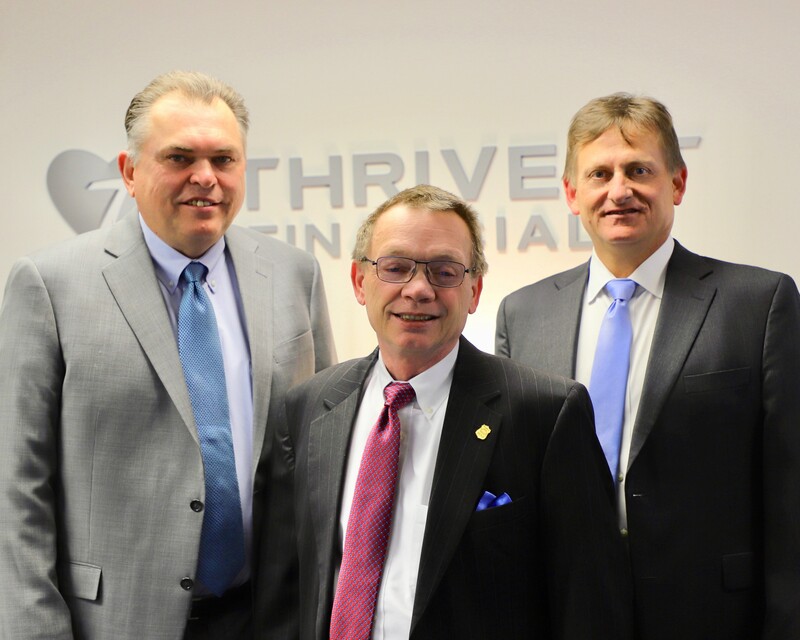 We’re here to make sure the financial guidance process is based on your goals and values. You’ll get to know the whole team as you schedule your appointments, build and implement a plan, call with questions, attend our social events, lead a Thrivent Action Team and introduce us to your friends and family. We’ll help you make decisions around your insurance, investing and retirement planning needs by getting to know what really matters to you. We see money as a tool, not a goal, and through this lens can accomplish more in bringing you real satisfaction.